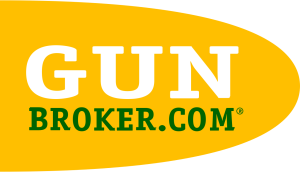 IRUNGUNS and GunBroker work together in bringing your hard to find item from Canada into the United States! 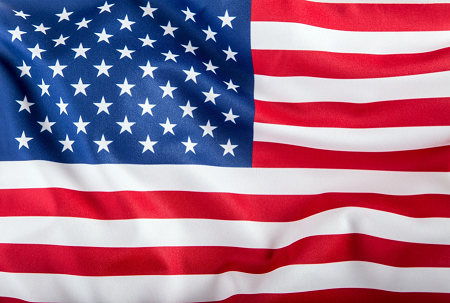 Please ensure you have paid for, in advance, the items you are importing and the item is admissible into the United States. There are no refunds on Import fees. Should you be importing into the United States, please make sure your firearm falls under the ATF classification "Sporting Firearm". Should you need help in defining "Sporting Firearm" please call 1-928-505-6794 and ask for Amber. She will be your go-to person throughout the entire Importation process. To streamline the process, the importation fee and shipping to the United States will be collected upon completion of this import form in Canadian funds. Once you receive the verification email you will need to forward it to amber@irunguns.us to start the transfer as well as ensuring it accompanies your firearm when you ship it to IRUNGUNS in Canada. If this is a restricted firearm in Canada we will need to commence the transfer of that firearm to IRUNGUNS Inc. Please call our Canadian office at (780) 449-7220 ext 4 to complete the transfer. Once that transfer is done you will need to arrange shipping to our Canadian facility. We will take it from there. Once the firearm is imported into the United States and has cleared Customs you will be invoiced for the final shipping to your FFL, duty should there be any, and gunsmithing fees, as ALL firearms that are imported into the United States are required to be engraved with the importers markings: IRUNGUNS Lake Havasu City, AZ. This is collected in USD. Please ensure you have all the information about your purchase and you have a copy of your PAL (if you are a Canadian resident) or FFL on your computer as you will be required to upload it should you wish to import a firearm. - IRUNGUNS imports work on a 30 day cycle, from the 15th to the 15th of each month. Your first import within this cycle is $200.00 CDN. Each additional import is $150.00 CDN within that 30 day period. Each import has a flat rate shipping cost of $25.00 CDN, this is added to the import charge before checking out. This offers bonded transportation for your purchase from one facility to the other. Should your import be more than 50lbs there will be an additional charge of $2.00 per pound. Should your import arrive to our Canadian facility in more than one box there will be an additional fee of $25.00 CDN per box. Each firearm requires its own import form. We cannot combine multiple firearms in one import form. Any item that does not qualify for NAFTA will be subject to duty, this will be collected once our broker finalizes your entry.